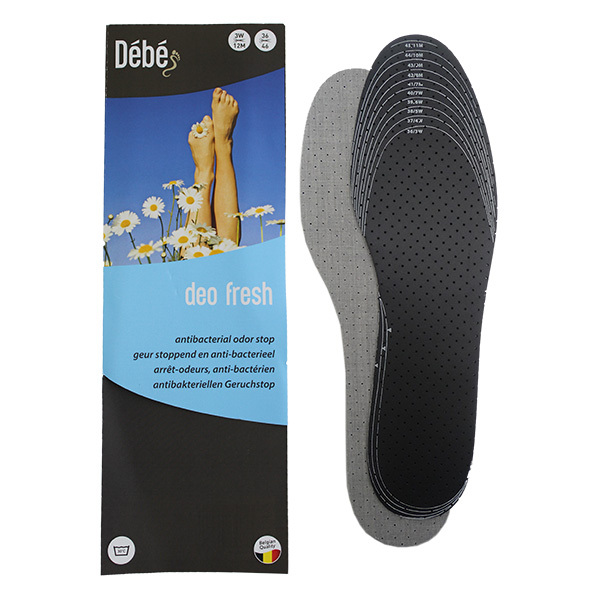 The shock absorbing leather Debe Pure Leather Heel Cushion relieves the heel and prevents pain in heels, knees and hips. 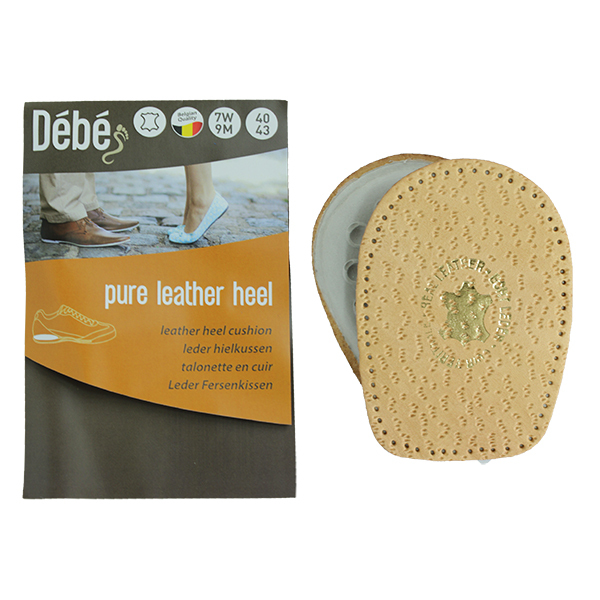 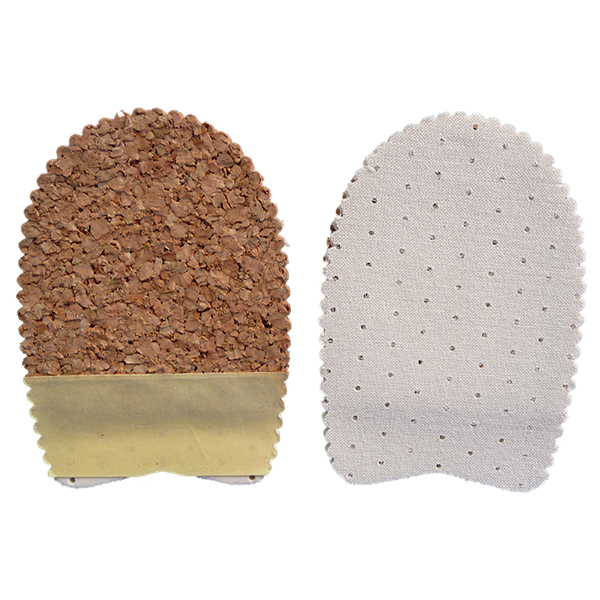 Made of soft natural leather for excellent moisture absorption and a soft latex cushion. 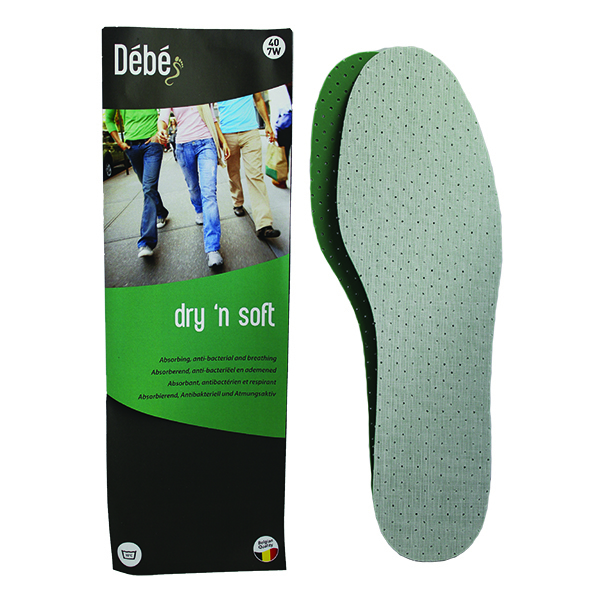 The adhesive keeps the heel cushion in the right place.